Dr. Zoghbi delves into her speech by stating “regardless of your individual path to this day, there is one thing I can predict about your future: it won’t be what you expect.” Then, she proceeds to share a moving account of her journey through life and medicine interweaved with four main points of advice on how to handle the unexpected. 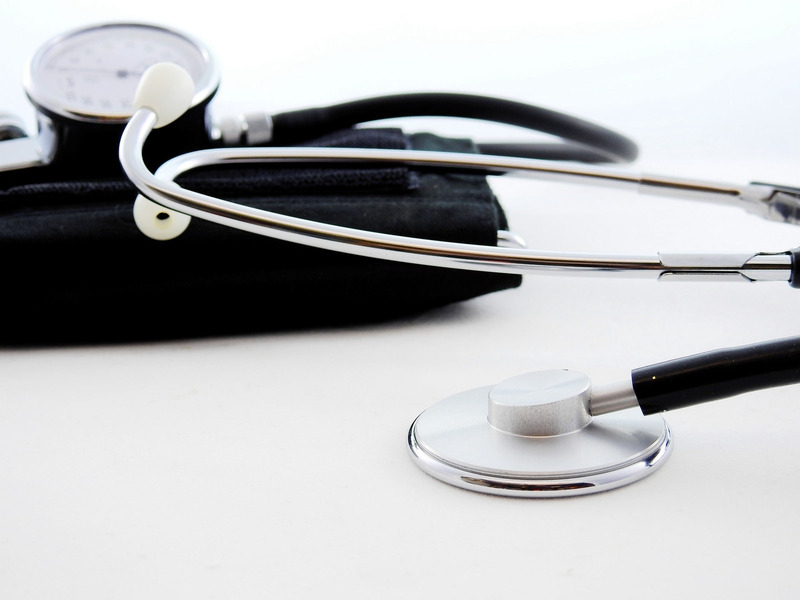 A major encompassing theme is to be open to and appreciative of the human relationships formed during one’s path in the medical field, especially during times of hardship. “First, have a plan, but be flexible within that plan. There will be storms in the ocean that is your life and you have to learn to surf each wave as it comes. My drive to be a physician was strong, and that kept me going to medical school through four years, two countries, and one war. But the people close to me—my mentors Ralph, Marv, and Art, and my husband William—helped me see more clearly what it was that I really wanted to do. They taught me and they helped me to listen to that little voice inside that so often gets drowned out by the noise of obligations and the fear of leaving a well-trodden path. Listen to that inner voice. Second, listen to other people, too. Listen to your patients and their families. The single biggest complaint I hear from people about healthcare nowadays is that their physician or nurse is looking at a screen instead of at them. We all want to make a difference in peoples’ lives, but sometimes the best thing we can offer our patients is our respectful attention. Thinking back to the first girls I saw with Rett, why were so many diagnosed with cerebral palsy, a diagnosis that would have been apparent at birth, when the girls were perfectly healthy the first year of life? The diagnosis didn’t fit; only a physician who didn’t trust the parents and didn’t trust their own eyes would try to make it fit. Or, thinking back to SCA1, why would each generation of a family develop more severe disease at an earlier age than their parents’ generation? Now we know the answer is a dynamic mutation, but at the time it was a puzzle. Pay attention to the reality in front of you, not the rules and models you learned in school. In 20 years, much of what you learned here will no longer be valid—so keep an open mind, and you might be one of the people who brings forth new knowledge to share with others. Third, develop resilience. We are not born with patience, and perseverance doesn’t come into play until we meet circumstances in which it is possible to give up. Resilience is like a muscle. Hard times are never fun, but they’re the way we develop character. Fourth and most important, cherish your relationships. You will have noticed that at each crucial juncture in my life there have been people who gave me opportunities. Meharry Medical College was willing to break the rules to let me transfer in mid-stream. 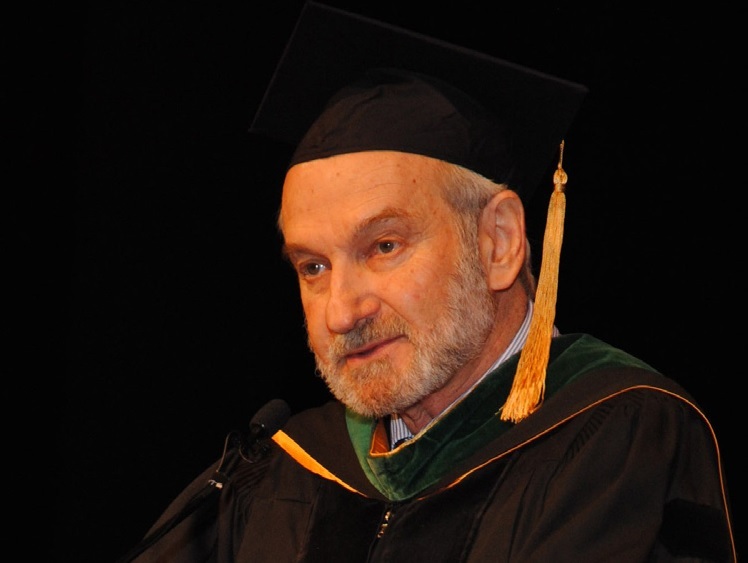 My mentors and my patients opened my eyes and then opened their hearts to me. My collaborators and my trainees have made my career a joy. My husband William, who is a cardiologist with his own demanding career, has made our home a stress-free zone and helped me raise two beautiful children. Many other people have had a profound influence on me, and I have tried to honor their gifts by being generous in turn. I believe with all my heart that my strong relationships have enabled me to achieve the success and the happiness I’ve reached in my life. Huda Zoghbi is the Ralph D. Feigin Professor of Pediatrics at Baylor College of Medicine, where she is also professor of Neuroscience and Molecular and Human Genetics. She has been an Investigator with the Howard Hughes Medical Institute since 1996. She is also the founding Director of the Jan and Dan Duncan Neurological Research Institute at Texas Children’s Hospital. Zoghbi’s interest is in understanding healthy brain development as well as what goes awry in specific neurological conditions. She has published seminal work on the cause and pathogenesis of Rett syndrome and late-onset neurodegenerative diseases, and has trained many scientists and physician-scientists and is a member of several professional organizations and boards. She has been elected to the National Academy of Medicine, the National Academy of Sciences, and the American Academy of Arts and Sciences. 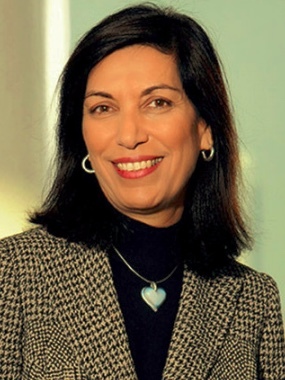 Among Dr. Zoghbi’s recent honors are the Pearl Meister Greengard Prize from Rockefeller University, the March of Dimes Prize in Developmental Biology, the Shaw Prize in Life Science and Medicine, the Breakthrough Prize in Life Sciences, Canada Gairdner International Prize, and Honorary Doctor of Science degrees from Harvard University and from the University of Massachusetts Medical School.